"Just as a plain baguette can signal the prowess of a baker, or an omelet the skill of a chef, simple cocktails leave a bartender with nowhere to hide." Some of the most celebrated cocktail books of the last few years have been the work of influential cocktail bars — , , and , just to name a few. Yet the average at-home bartender will never attempt a single concoction in their pages. Even an accomplished hobbyist is unlikely to have the necessary arsenal of bitters and modifiers on-hand — let alone the patience to create custom syrups when a recipe only calls for, say, half an ounce of them. Good thing many a recent cocktail book bucks this trend entirely. 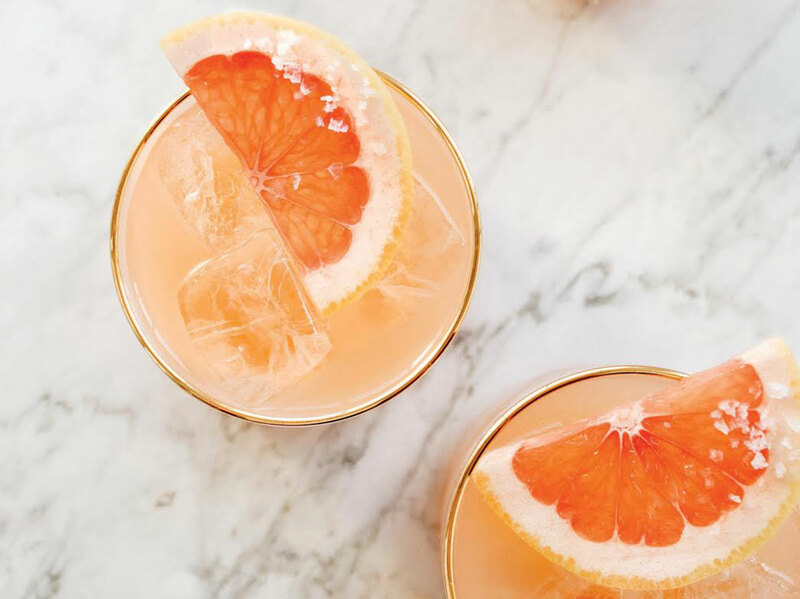 Rather than intricate mixologist creations, each one focuses on a simpler style of bartending — paring down ingredients, limiting complicated recipes, and, generally, attempting to meet the home bartender at his or her level. In a field with a reputation for being out of touch, the new wave of cocktail books welcoming simplicity is a welcome development. 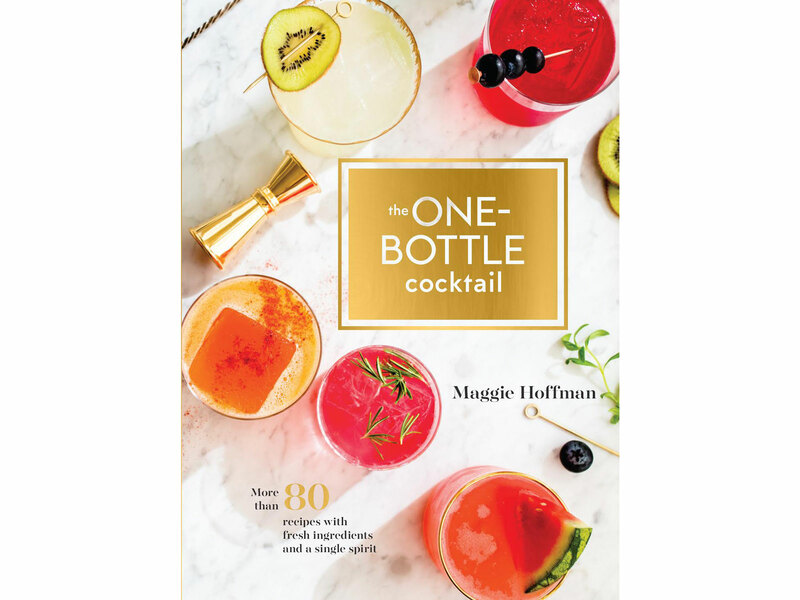 Each recipe in The One-Bottle Cocktail, drawn from professional mixologists around the country, uses only a single spirit — vodka, say, or gin or tequila — and grocery-store ingredients. No liqueurs, no supporting spirits. Whereas even a comparatively simple bar cocktail might contain spirits, vermouth, and bitters, such drinks are off-limits in Hoffman’s text: One bottle, that’s it. The challenge is to create complex flavors without the usual roster of bitters and liqueurs to contribute depth and nuance — not just “spiked lemonade,” as Hoffman puts it. The book’s cocktails are unusual and compelling, with unexpected ingredients such as balsamic vinegar, Sichuan peppercorns, carrots, even radicchio making appearances. “I'll happily go out for a drink made with four different liqueurs and vermouth and sherry and Madeira and unusual tinctures and butterfly pea flower and smoke and fireworks,” Hoffman says. But such drinks should remain at the bar. That’s a sentiment shared by Robert Simonson, author of. Calling it “a good introductory book with a low intimidation factor,” Simonson includes many classics (Martinis, Sidecars, the Jack Rose) as well as more recent bartender inventions, which also abide by the three-ingredient formula. From the mixologist’s perspective, it can be far harder to invent a perfect three-ingredient cocktail than a more intricate one. 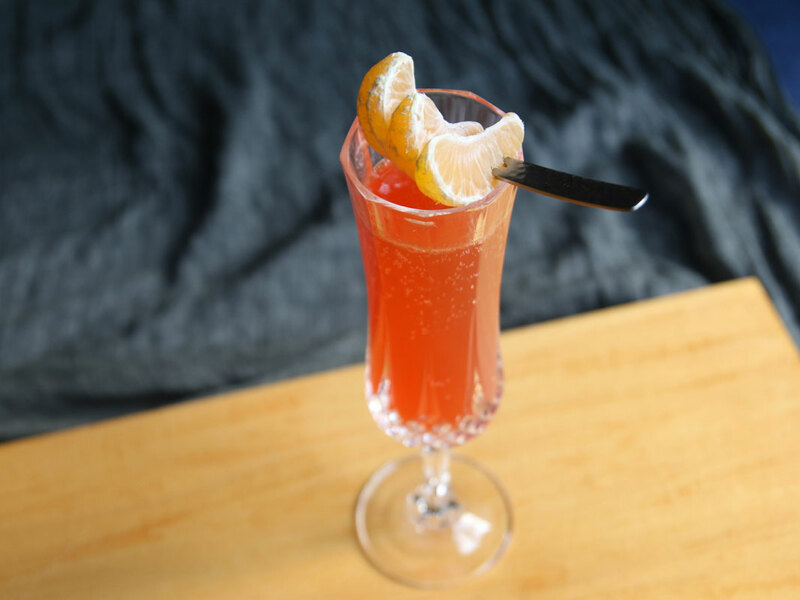 Just as a plain baguette can signal the prowess of a baker, or an omelet the skill of a chef, simple cocktails leave a bartender with nowhere to hide. Kara Newman has long emphasized accessibility in her cocktail books, including and the more recent. is a fun, irreverent guide to on-the-road cocktails — with some drinks optimized for airplanes or hotel rooms, and all drinks sharing a stripped-down, dead-simple approach. There’s no room for unnecessary ingredients if you’re throwing together a quick drink on the road. A decade ago, mixology was still something of a niche interest. The same can hardly be said today, with impressive cocktail bars now established across the country, and new restaurants often creating ambitious cocktail lists themselves. The readers experimenting with cocktails at home, in turn, are no longer just the mixology obsessives. They’re everyday drinkers, of all ages, simply looking to craft a tasty drink, rather than emulate cutting-edge cocktail bar creations. Нашел в интернете полезный интернет-сайт , он описывает в статьях про коэффициент финансового левериджа.